This ultimate purpose of this tutorial is to explain how to host your own cloud server at home. This allows you to access your documents, pictures, videos, music, and other media from anywhere as long as you have an internet connection. This guide also serves as an update to my previous guide. 3. Ubuntu Server 14.04 LTS. This is the software that will be used to run the cloud. This software is command line based, meaning there is no GUI. If that worries you, don't panic! Learning to use the command line is exciting. Assuming you follow the instructions in this guide, you should have no problems. I will not be explaining how to download and burn Ubuntu to disc in this guide, as I assume if you came this far you already have Ultra iso or the like on your rig and know how to do this. 1. Begin by inserting the CD/USB with Ubuntu Server into the server. Be sure the server is set to boot from USB. d This step is entirely optional. The purpose of this step is to create a free domain name which maps your public IP address to a domain name. The reason behind this is simple. IP Addresses are difficult to remember, and occasionally, an ISP will change your public IP address. This step will make your public IP Address static, and map it to a domain name. Like I said before, this step is completely optional. 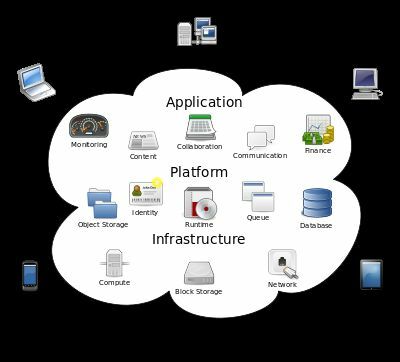 Now that your cloud server is up and running, there are many different projects, software, and scripts to implement on your server. You can try creating a VPN server. 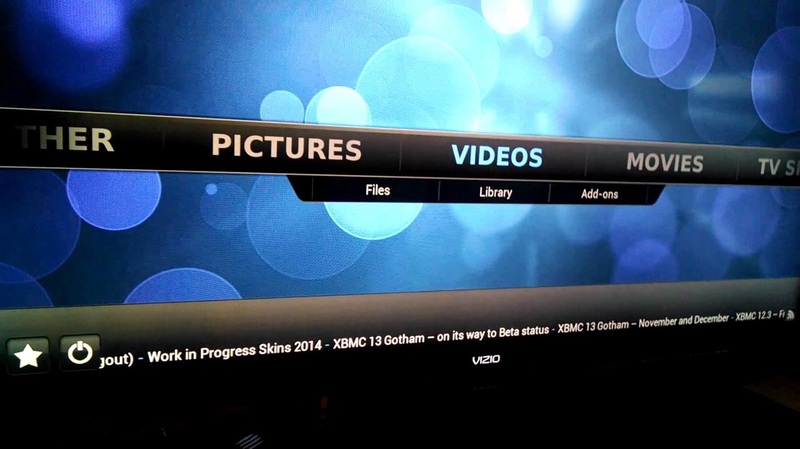 You can also set up streaming from your server to any machine using XBMC. That procedure I will put up next for your pleasure.